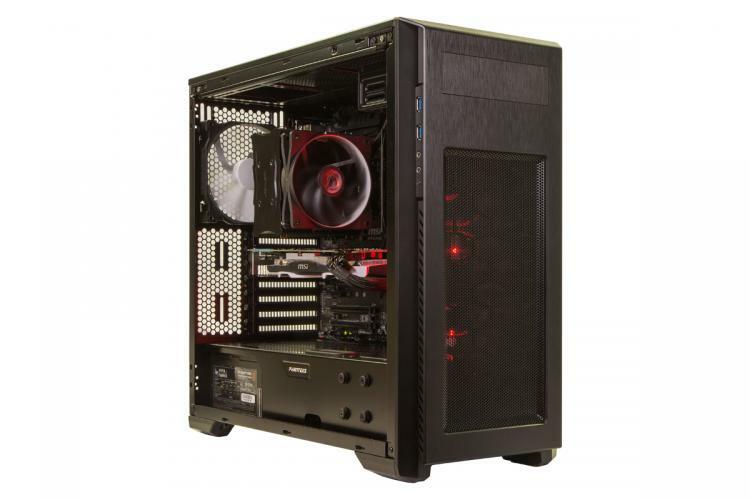 UK retailers Overclockers.co.uk already have a pretty comprehensive range of pre-built systems on their books, but that isn't stopping the Newcastle-Under-Lyme-based outfit from adding yet more choice to those already available. Today they're announcing the Storm system range, designed to be the perfect selection of all-rounder systems built around Intel's X99 platform. There are five base Storm system which provide solid foundations for your personalised configuration. The Titan Riptide, Wave, Thunder, Tornado, and Typhoon all include an Intel 'Haswell-E' processor clocked from 4 GHz all the way to 4.4GHz, premium chassis options from the likes of Corsair, Phanteks and NZXT, up to 32GB DDR4 DRAM, and more. Sitting at the slightly more affordable end of the spectrum is the Titan Riptide, but entry-level is hardly a fair description. Featuring and Intel Core i7-5820K CPU overclocked to 4.2GHz, 16GB quad-channel DDR4 memory, 120GB SSD, 2TB secondary drive and an NVIDIA GeForce GTX 970 in its default configuration, the Riptide looks set to monster games like it's going out of fashion. 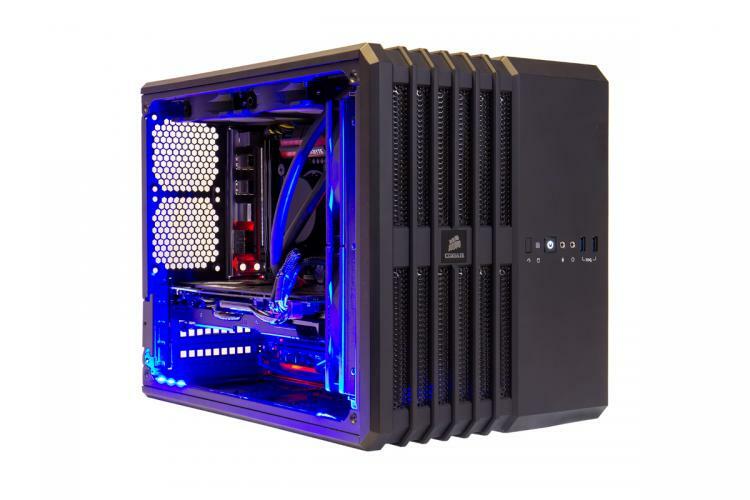 From then on the choices just get even more high-end, including the Titan Thunder with Intel Core i7-5930K CPU @ 4.4GHz, dual-GPU Titan Tornado, and water-cooled Ultima Typhoon. Those looking for a smaller system can opt for the Titan Wave, an mATX design with choice of mATX chassis (including the Corsair Carbide Air 240 and Phanteks Enthoo Evolv). The entire range is available with Windows 10 (an optional extra) and selection of individually configurable hardware including memory capacity, GPUs from both AMD and NVIDIA, SSDs/HDDs/Seagate SSHDs, and more. All Storm systems also come equipped with an LED lighting system to better show off your sweet kit. 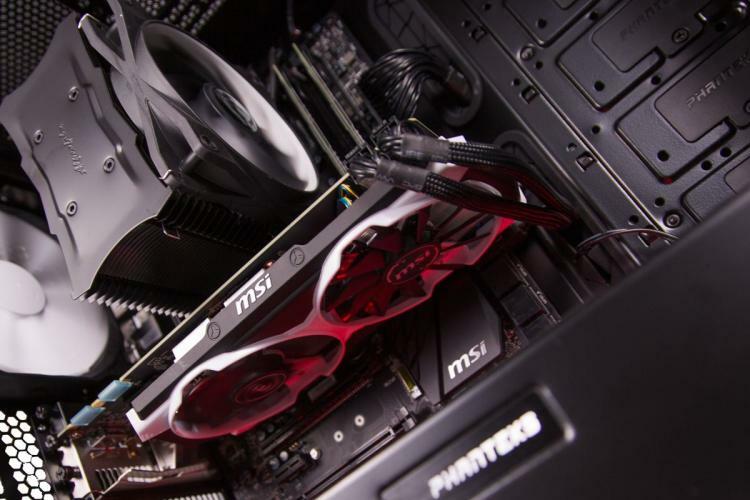 Perhaps most importantly, the hardware incorporated into the range is all specially chosen due to its quality, and that include often-overlooked components such as PSUs. Not only that, a three year standard warranty (optionally extendible to 5 years) also gives you additional peace of mind. 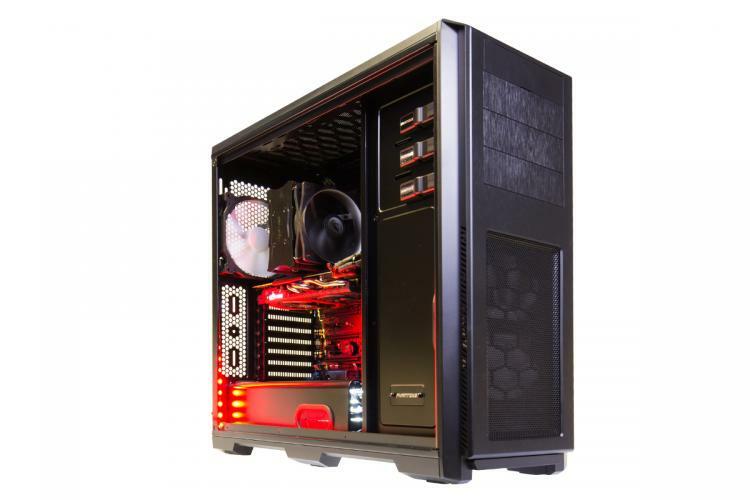 OCUK Storm Systems can be found at https://www.overclockers.co.uk/productlist.php?groupid=43&catid=2475&subid=3082, starting from just over £1000 the most basic Titan Riptide. From there the sky is your limit, but don't forget to check out other OCUK systems which may better suit your needs.